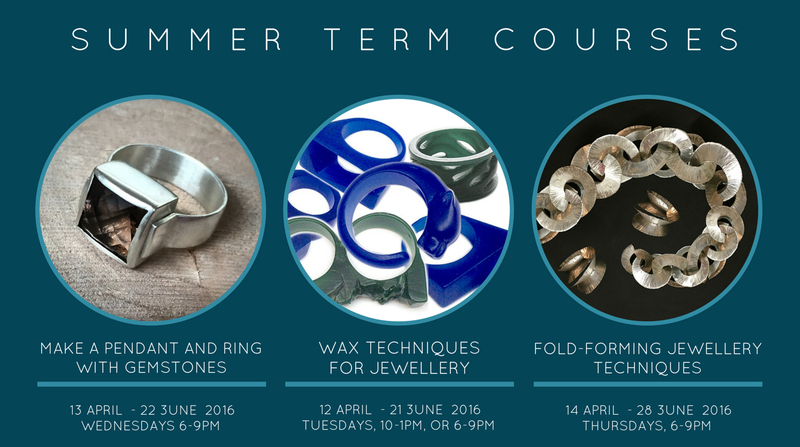 New jewellery courses for April – Learn how to set stones, explore new ways to work with wax as a modelling material for lost wax casting, make amazing organic 3D wearable forms using Charles Lewton-Brain’s fold forming techniques. 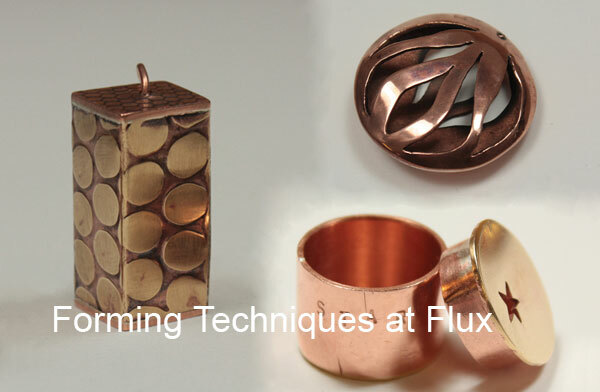 On this 10 week jewellery course you will experiment with numerous fold forming techniques for jewellery. 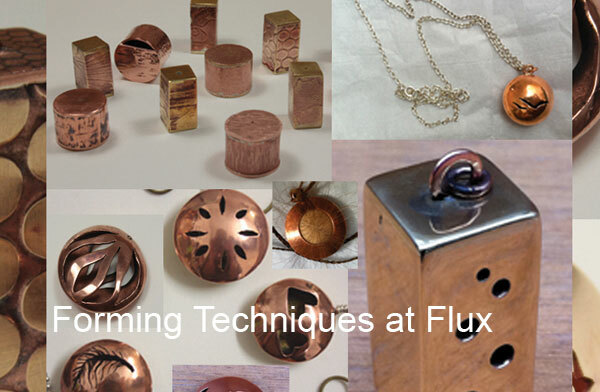 Explore how to fold and hammer sheet to create hollow, light, wearable jewellery. 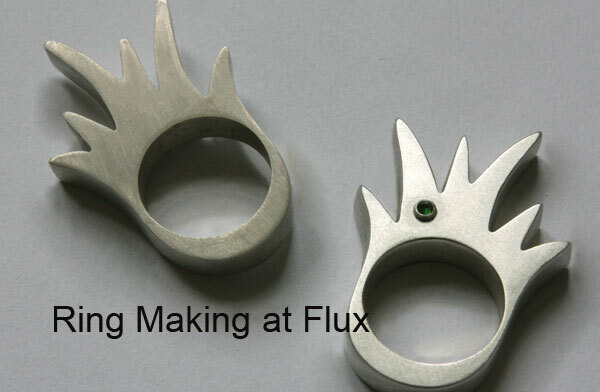 Topics include scoring and folding, fold forming and repousé techniques. Book now.